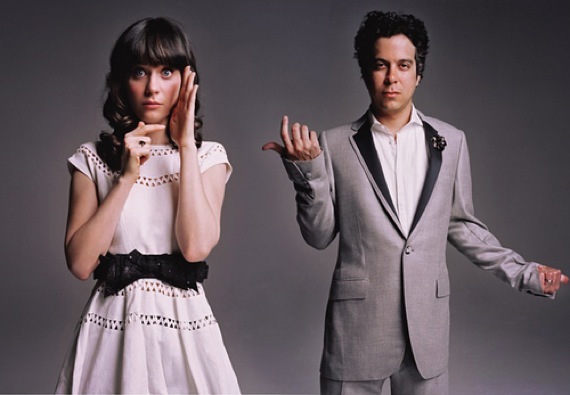 I have a total girl crush on Zooey Deschanel from her roles in movies like “Elf” and “Failure to Launch” (literally, the only reason I dug the latter). 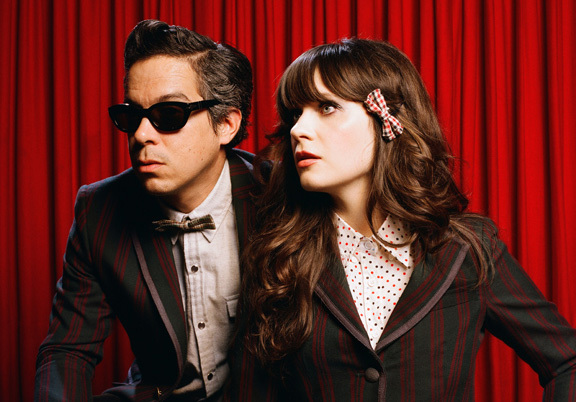 But this quirky beauty has another side gig, among movies, a hit TV show, Cotton commercials and being the face of Rimmel: indie band She & Him. 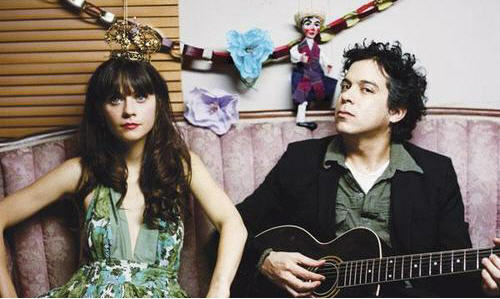 Paired with guitarist M. Ward, Deschanel’s voice soars through both original and cover songs that will make you smile. She has contagious energy, and Him is a showman through and through. Grooving to these guys makes even the worst Case of the Mondays pretty bearable. They may even turn this Scrooge into a fan of Christmas music … maybe.